The Make Up For Ever 30 Years 30 Colors 30 Artists palette consists of 3 tray palettes, each housing 10 full sized eye shadows from their new Artists Shadow collection. 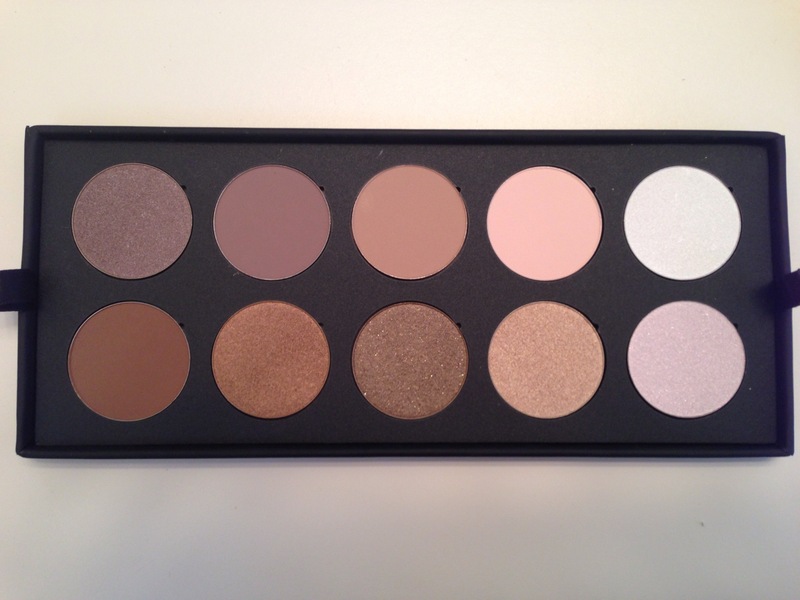 I will be showcasing the Neutral palette in this quick review. 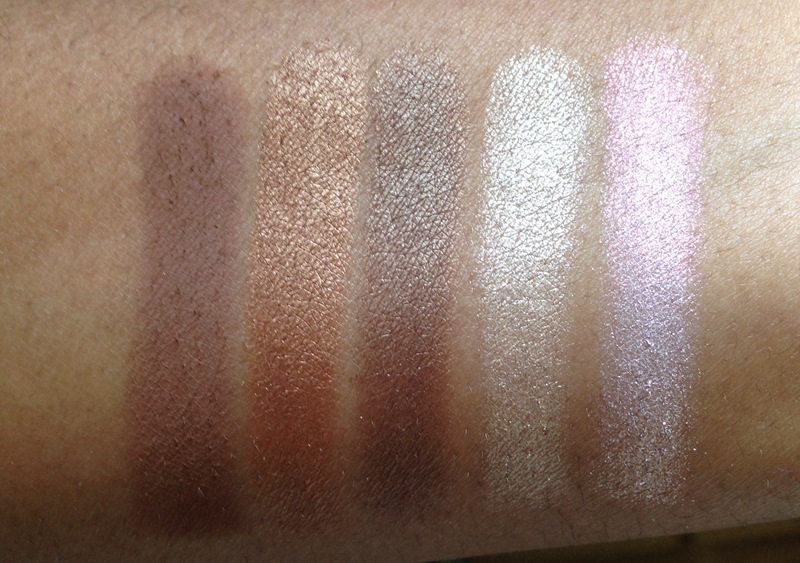 The Metallic (ME) shades feel the most buttery, seeming to apply like a cream shadow yet blend with ease like a powder. 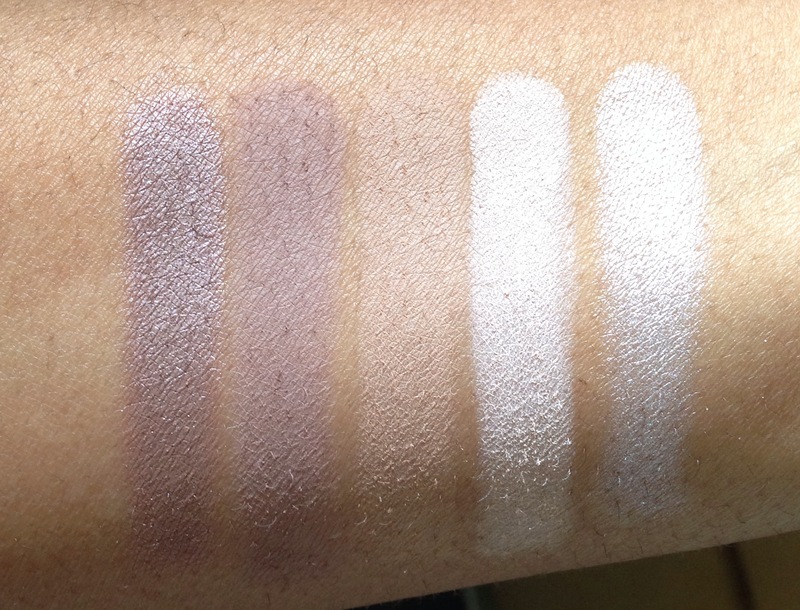 The Diamond (D) shades are soft and buttery with no gritty feel despite being packed with shimmer. There is little fallout, which is a pleasant surprise compared to most other glitter shadows. 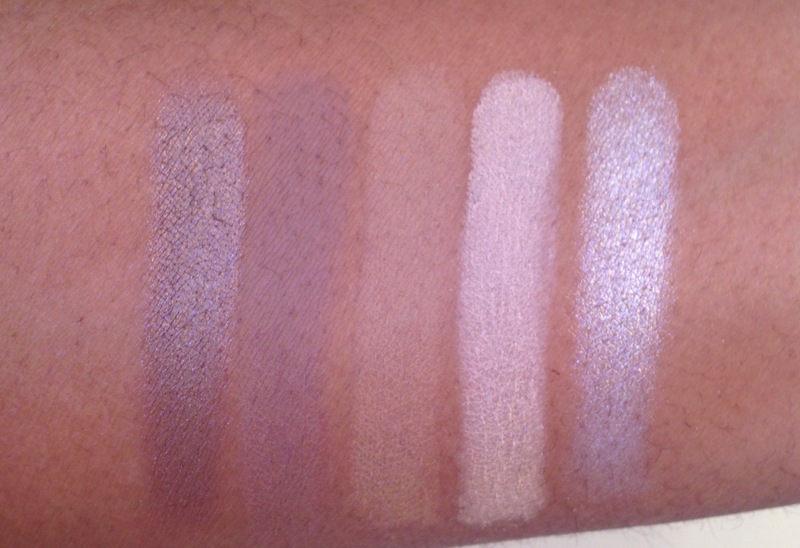 I also notice this is better than previous Diamond shades in the old formula. The Matte (M) shades are highly pigmented and feel soft without being too powdery. They are slightly drier than the others but does not sacrifice color or application ease. The Iridescent (I) shades are close to the Metallic shades as far as application and appearance with just a little less shine. I would describe it as a pearl finish. 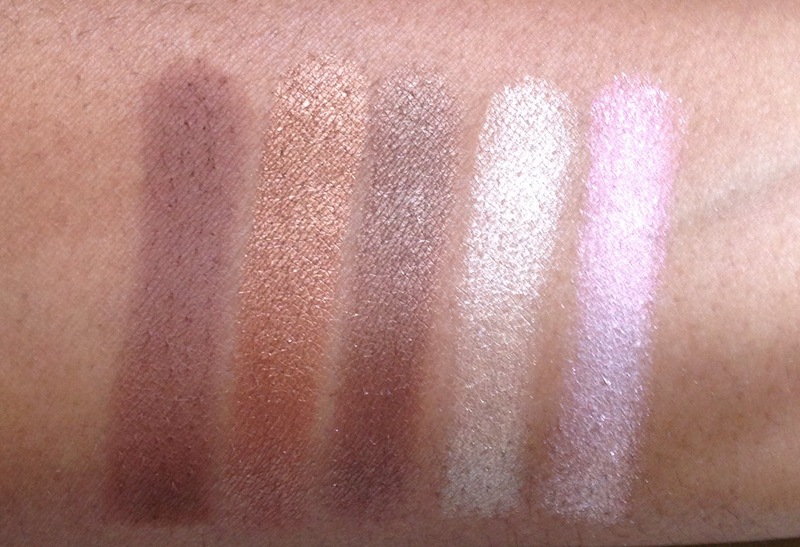 Crystalline Pink is the first shadow in this palette I have come across that is interesting. It can be worn alone, but it also can be applied over darker colors to give a unique twist to the base color being used. There was a little more fallout from this Diamond than I’ve noticed from the others in this palette, but not enough to cause concern. This entry was posted in Brands, Eye Products, Make Up For Ever, Product Reviews, Quick Views and tagged Make Up For Ever, Make Up For Ever 30 years 30 colors 30 artists palette, Make Up For Ever Artist Shadows, MUFE, mufe D640, mufe D868, mufe I550, mufe I662, mufe M532, mufe M536, mufe M548, mufe M636, mufe ME122, mufe ME512.